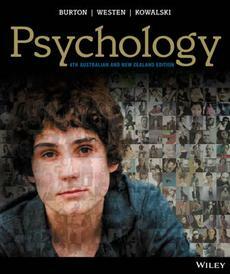 Building on the success of the market-leading and award-winning previous editions, Psychology: 4th Australian and New Zealand Edition has been thoroughly updated to provide comprehensive coverage of contemporary local and international data, research and examples in the dynamic field of psychology. 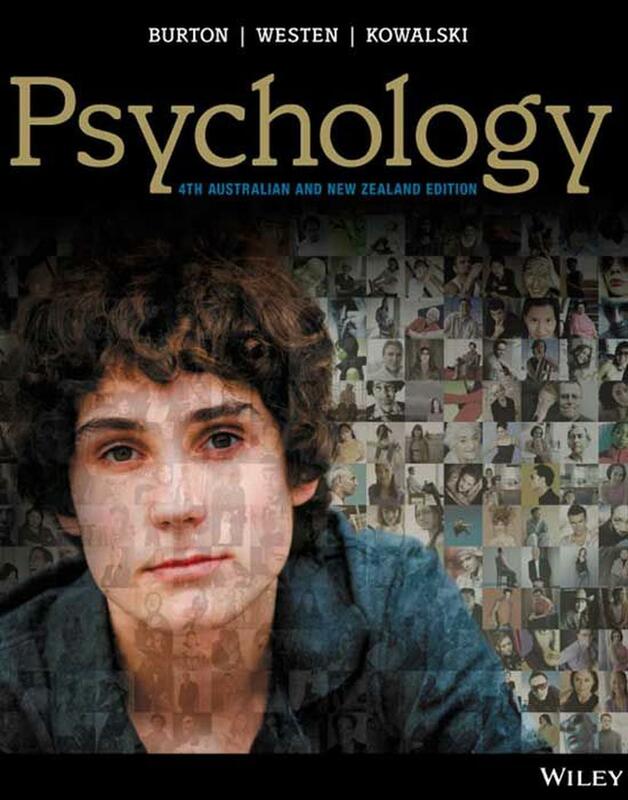 Building on the success of the market-leading and award-winning previous editions, Psychology: 4th Australian and New Zealand Edition has been thoroughly updated to provide comprehensive coverage of contemporary local and international data, research and examples in the dynamic field of psychology. A key strength of the text and its extensive online accompanying resources continues to be its integrated coverage of cross-cultural and indigenous psychology, a requirement for the professional accreditation of Psychology degree programs. 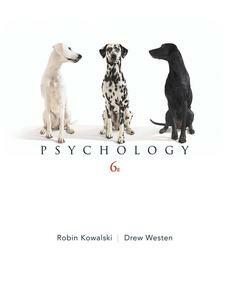 The text and its associated resources are ideal for both Psychology majors and those taking only a one-semester study of Psychology.